Crabs and watermelon are the stars of a giant summertime feast open to the public at the Navy-Marine Corps Memorial Stadium in Annapolis. 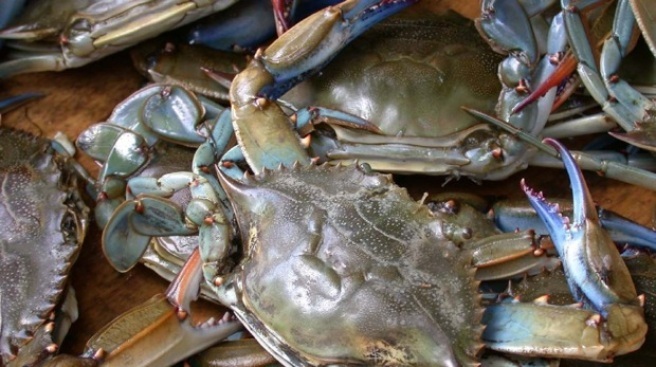 The Maryland Department of Agriculture and the Mar-Del Watermelon Association are teaming up Friday evening with the local Rotary Club to produce what they're calling the world's largest crab feast. The charity event is meant to highlight the economic and nutritional value of watermelon and other locally grown foods. Organizers say they expect up to 2,500 people to enjoy 350 bushels of crabs; 3,400 ears of corn; 100 watermelons and 100 gallons of crab soup.